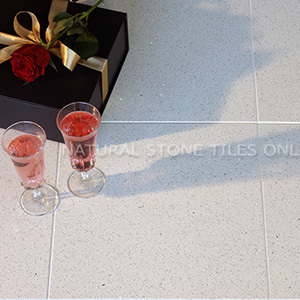 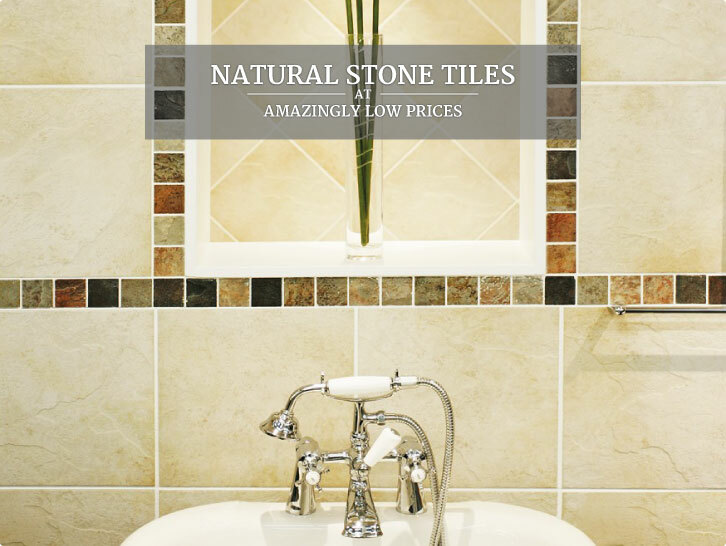 Tiles R Us Natural Stone - tiles for your kitchen, bathroom, conservatory or lounge, external patio or pool surround; choose travertine, limestone, marble, slate, quartz or granite with mosaic and border tiles to compliment your home improvement ideas. 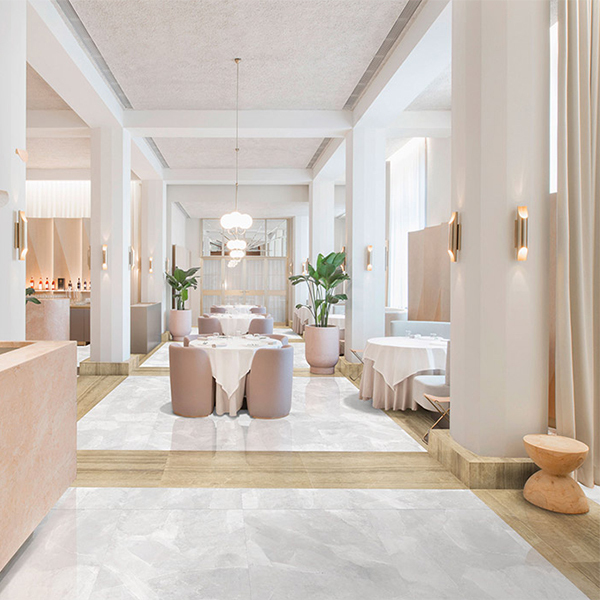 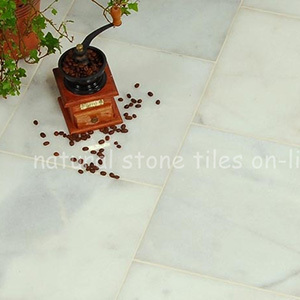 We carry a select range of high quality Porcelain tiles and of course a comprehensive selection of Tiling Essentials including adhesives, grout, impregnating sealers, cleaners and finishers, each selected because they are perfect for all types of natural stone wall and floor tiles. 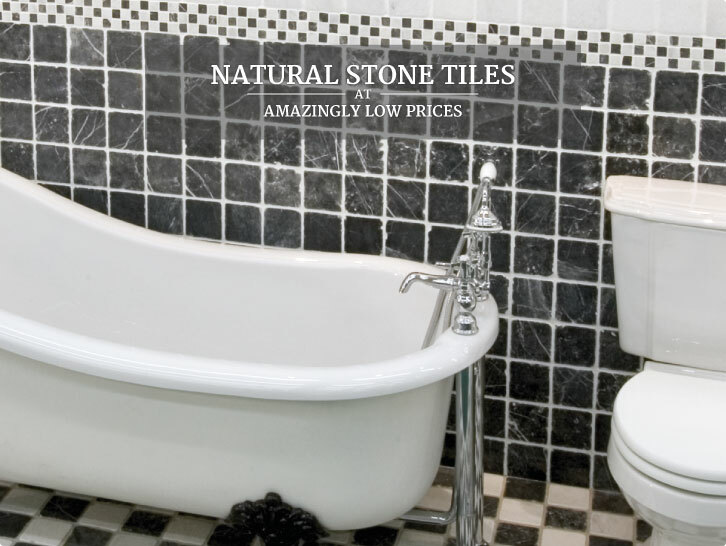 Our natural stone range is sourced exclusively from our main tile supplier Ionic Stone so we can offer you high quality natural stones, sourced from around the globe, including the quarries and manufacturing facility of Ionic Stone, brought to you locally so you can create the room and home of your dreams. 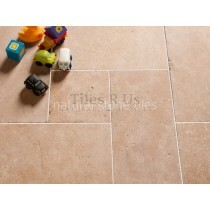 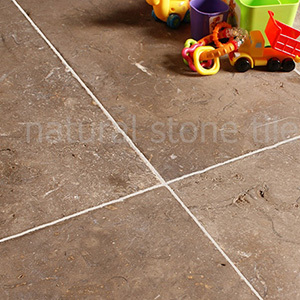 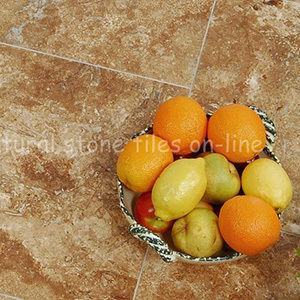 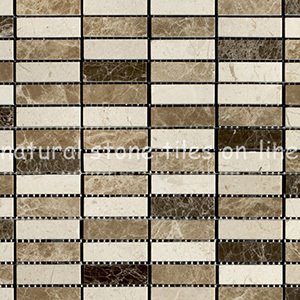 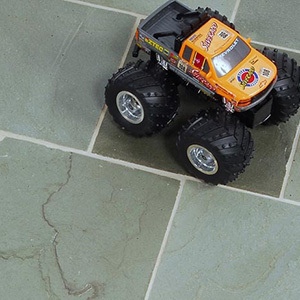 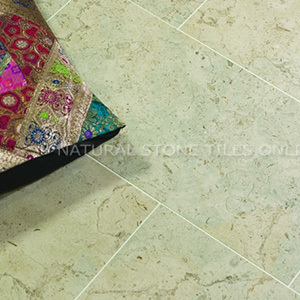 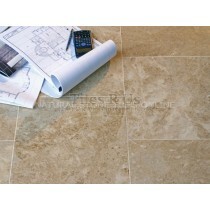 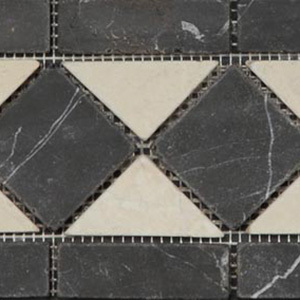 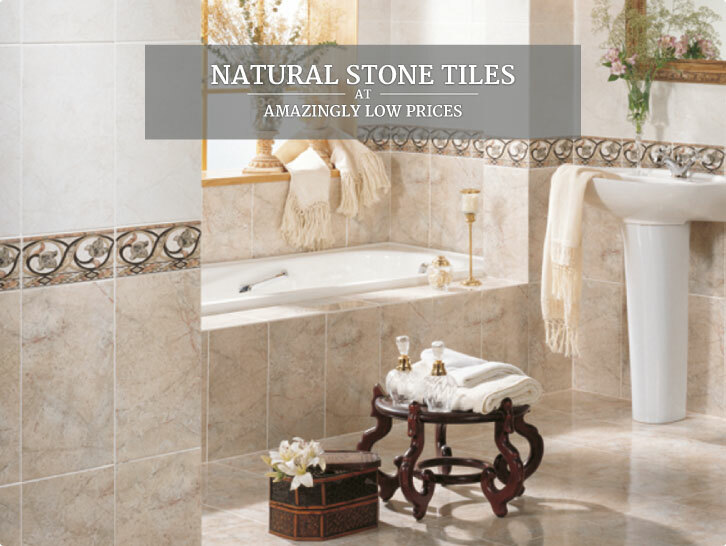 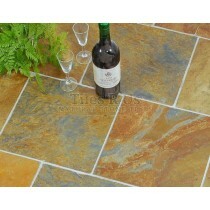 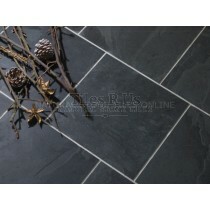 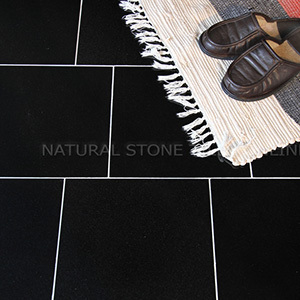 Tiles R Us Natural Stone - great quality - great choice - amazing value!